Ten | I gotta have my orange juice. 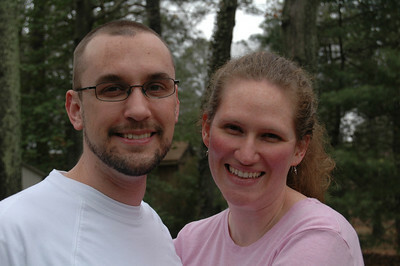 Ten years ago Lisa and I were married. She is the fun to my serious, the extrovert to my introvert, the laugh to my ponder, the poetry to my prose. She exceeds me in being observant, especially of others’ cares and needs. She surpasses me in compassion and care for others. With our children she calls me to compassion when I am tempted to be disciplinarian. Altogether, she is an excellent hostess, mother and friend. She makes our home is a wonderful place to be. She is mother to our Ivy, Charlotte and Asher. Lisa, I love you . . . I’m damn lucky that I made you my wife.